Allow select people access to your home at a specific time with a specific entry code. Monitor your Amarillo home—even your vacation home a thousand miles away—from any smartphone or tablet. You don’t even have to get out of bed to see your networked APS security cameras. 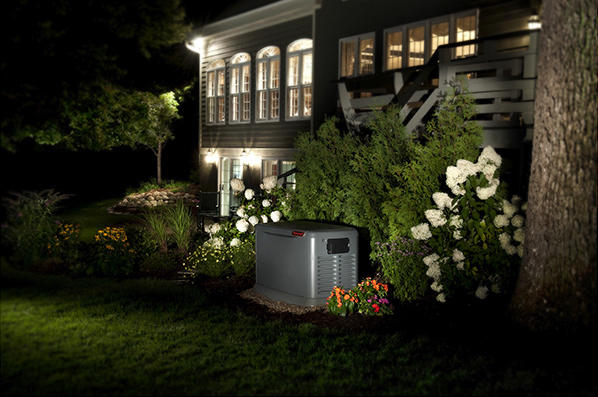 From checking for intruders at your main house to checking for water in the basement at your summer home, you and your family are safe and sound with APS. With one touch you can activate the security alarm and all the lights come on. A smart home is a safe home. And your family’s well-being has never been more secure.